© Sandy Anderson. All rights reserved. 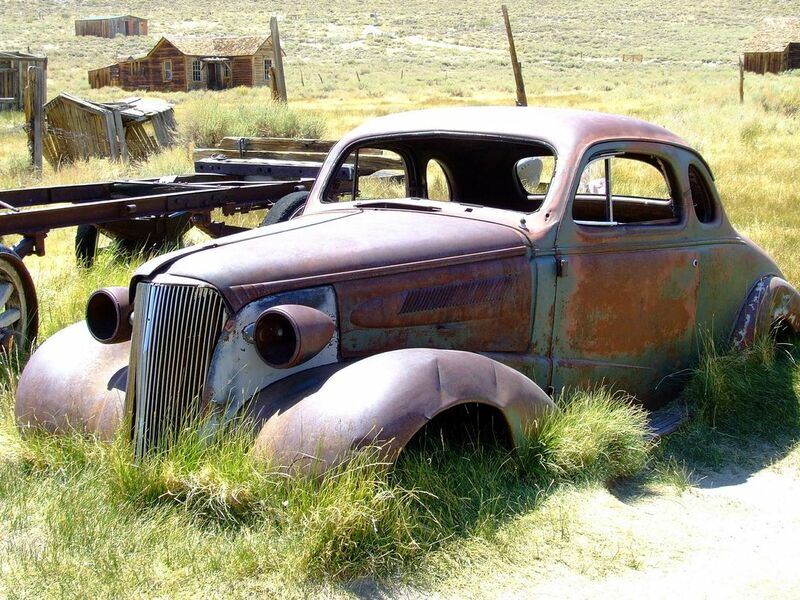 Old car in field at Bodie Ghost Town. Date Uploaded: Sept. 20, 2008, 7:14 p.m.